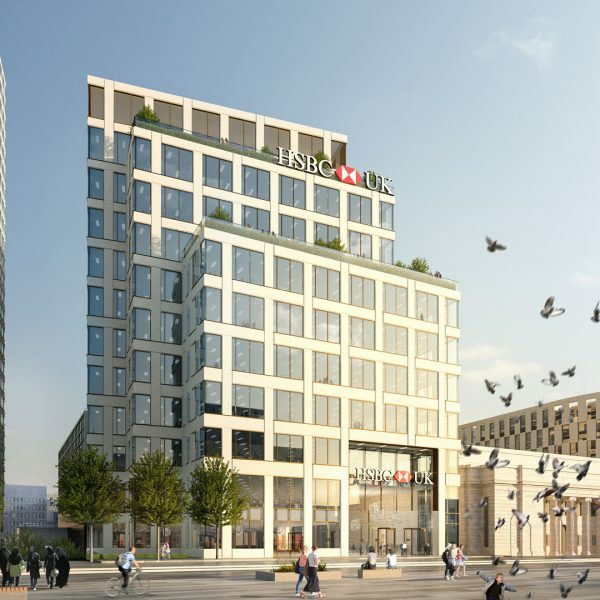 Plots 4 + 5 Arena Central are situated in the south west corner of the site. 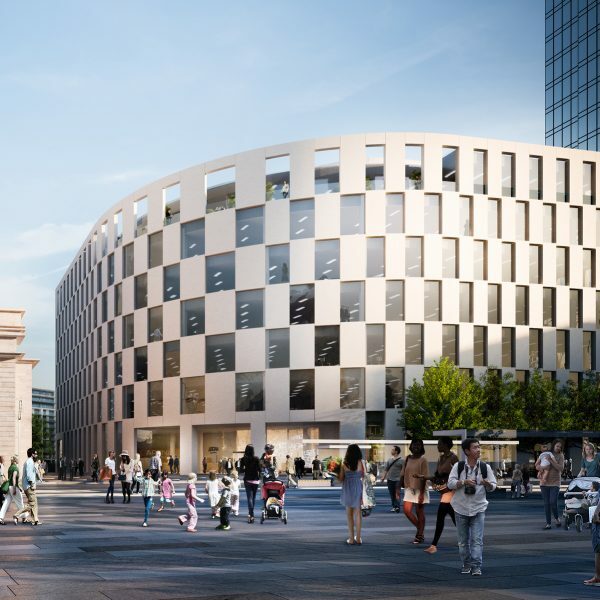 4 Arena Central has been designed to deliver 189,554 sq ft of office accommodation over ground and 14 upper floors. 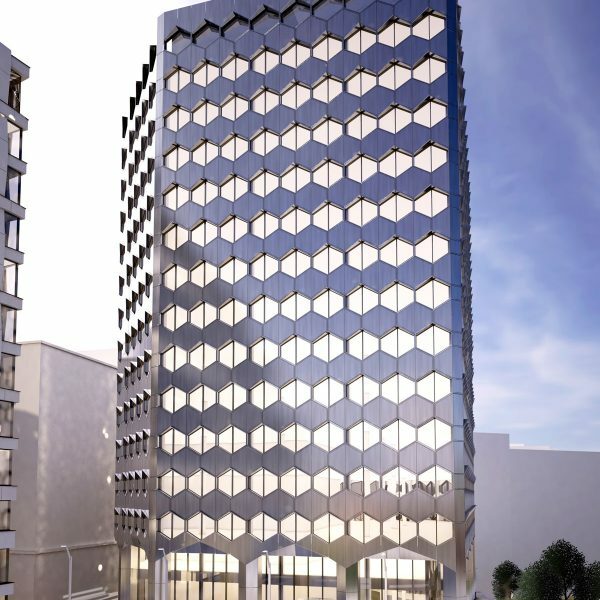 5 Arena Central has been designed to deliver 190,554 sq ft of office accommodation over ground and 15 upper floors. 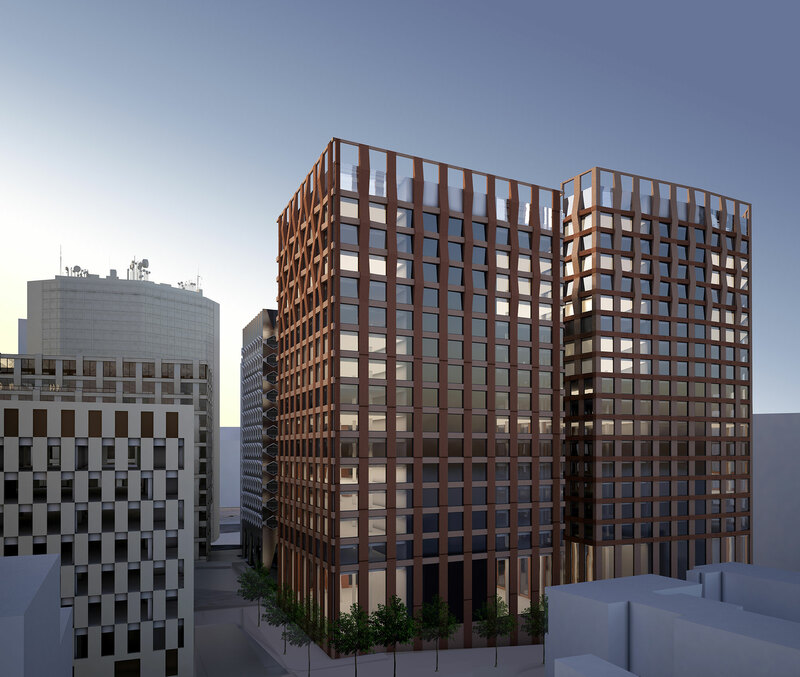 A secure basement car park serving both buildings will be accessed from Holliday Street and both buildings will feature dedicated cycle storage, shower facilities and male and female changing areas. 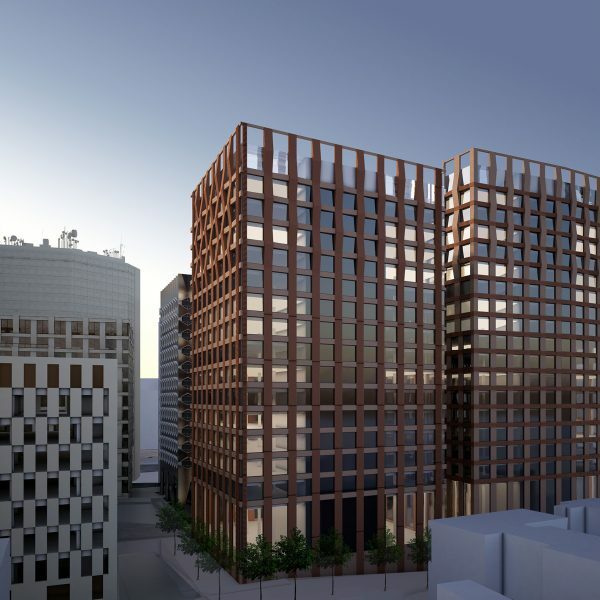 Both 4 and 5 Arena Central will be designed and built to meet BREEAM Excellent building standards and an EPC ‘A’ rating.